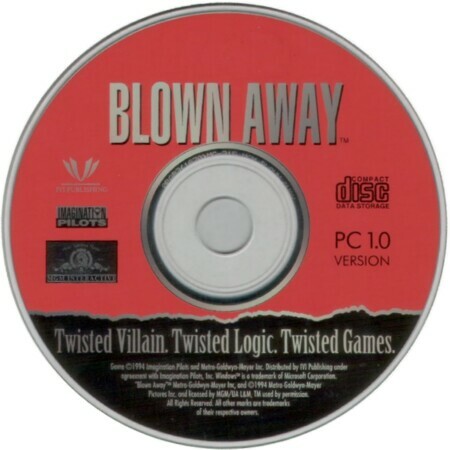 Blown Away is consists of a series of games linked together to the story of the movie. You play the role of James Dove, a member of the Boston Bomb Squad who has to affront a dangerous terrorist called Justus, obsessed with avenging the death of his mentor. As you are responsible for his death, Justus not only wants you to pay for this, but also wants everyone you know to die. You start the game lying on a hospital bed and a nurse is taking care of you. There is a TV in the room which you can turn on to follow the news. If you prefer to look around, just move the icon to see where you can go and what you can examine. Soon, you will discover an Access Panel with 9 numbers next to the door. If you click on it, you will watch a video with Justus that will explain what you must do to exit. Your first task will be to rearrange the numbers so that when you add them in any direction the result will be 15. 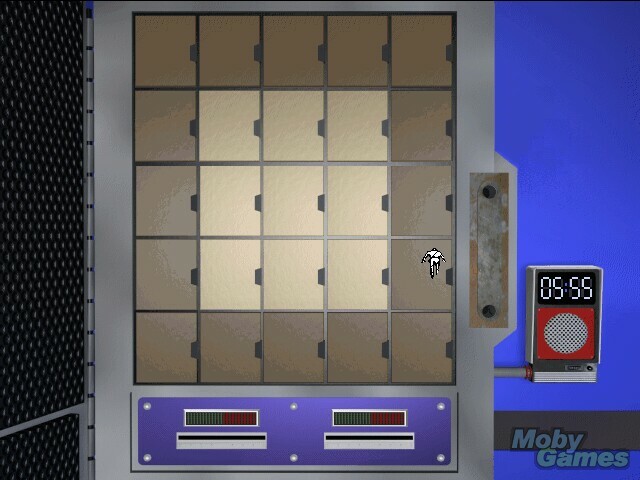 The difficulty comes from the limited time you have to solve the puzzle. Fortunately, you will receive some hints during the game to help you. When you find the solution, you will go to the next challenge, but between each game, video animations will explain the situation. 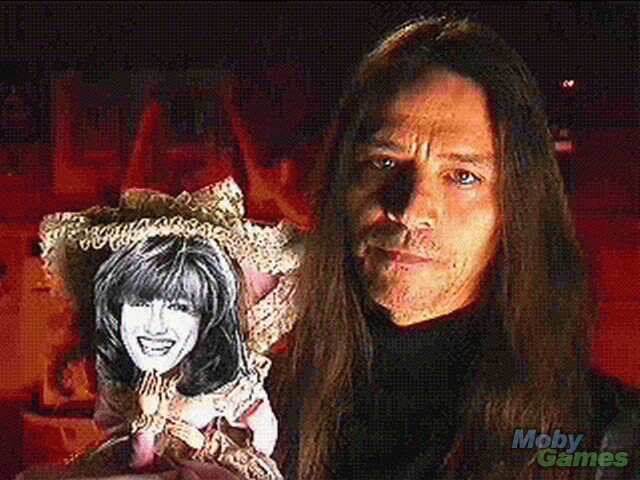 Blown Away features puzzles that are inspired by the same evil spirit of Stauff in the legendary 7th Guest. There are twenty four games in Blown Away with an increasing difficulty that brings a serious challenge to gamers.